Flavour Mag is a lifestyle magazine website from England, that publishes the latest news from fashion, movies, music and new trends from the entertainment industry. "It was very and fast to deploy the template. 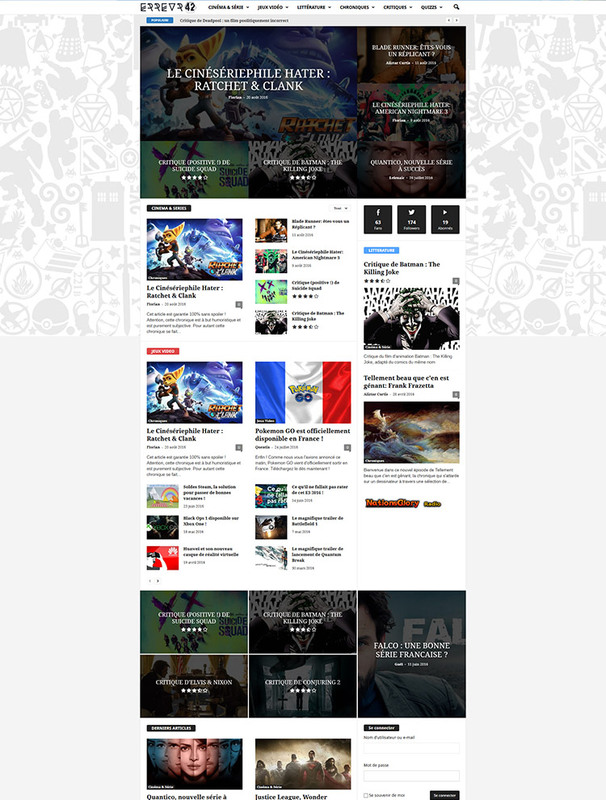 We are very happy with the overall experience with this template. 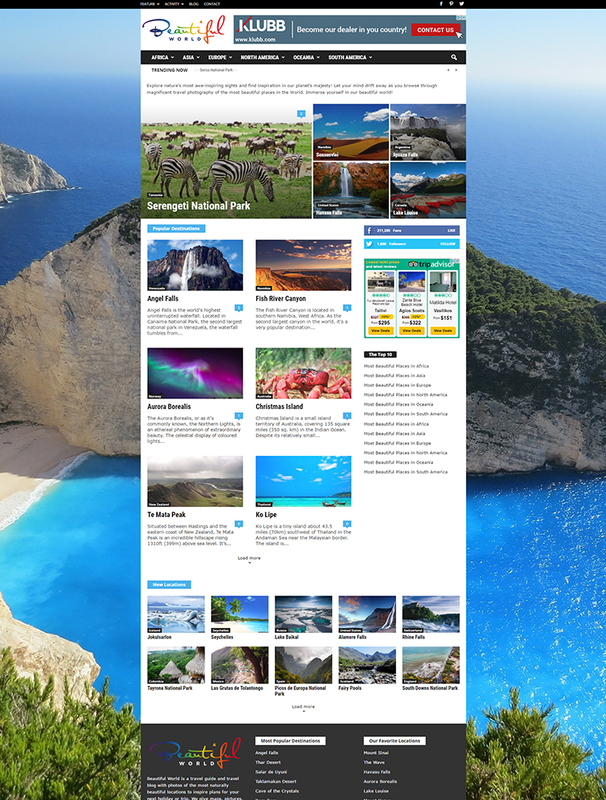 Best coded theme in themeforest.net!" 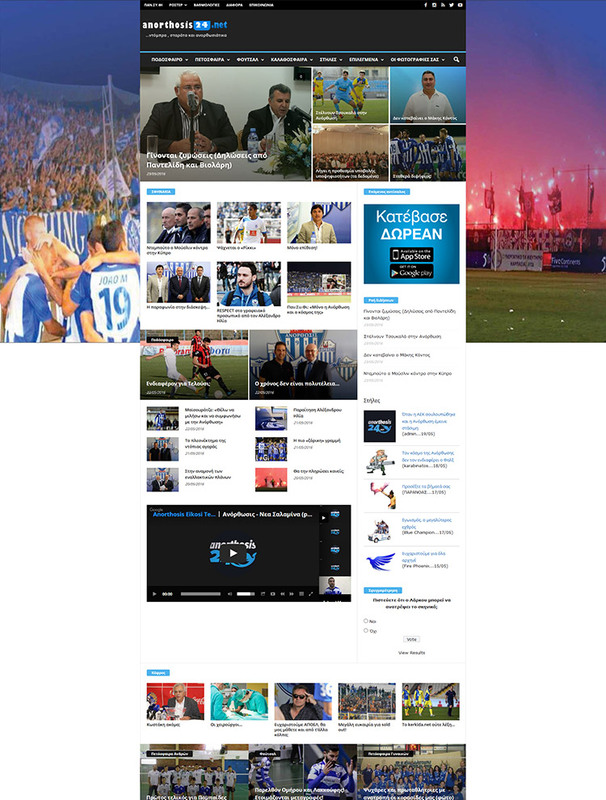 An independent football fan website, Anorthosis24.net, provides its readers with information regarding the evolution of their favorite team. The Beautiful World magazine is the place where the images of all the most amazing places of the word are gathered in a vivid and colored travel guide and blog. SihirliElma is a Turkish online platform dedicated to technology enthusiasts. This tech news blog is full of tips and tricks on using the Apple products. "The best magazine theme ever!" 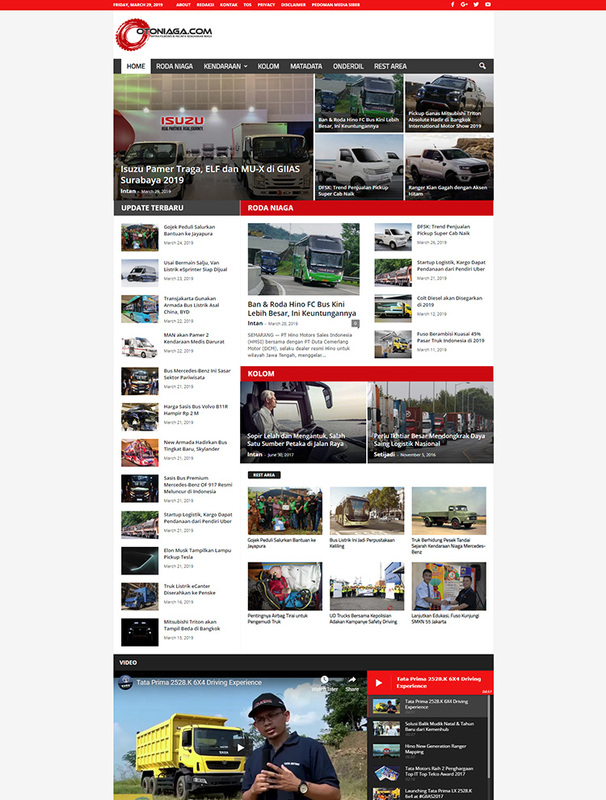 Otoniaga website is a news magazine dedicated to commercial vehicles, bringing relevant and fresh news from the automotive industry. 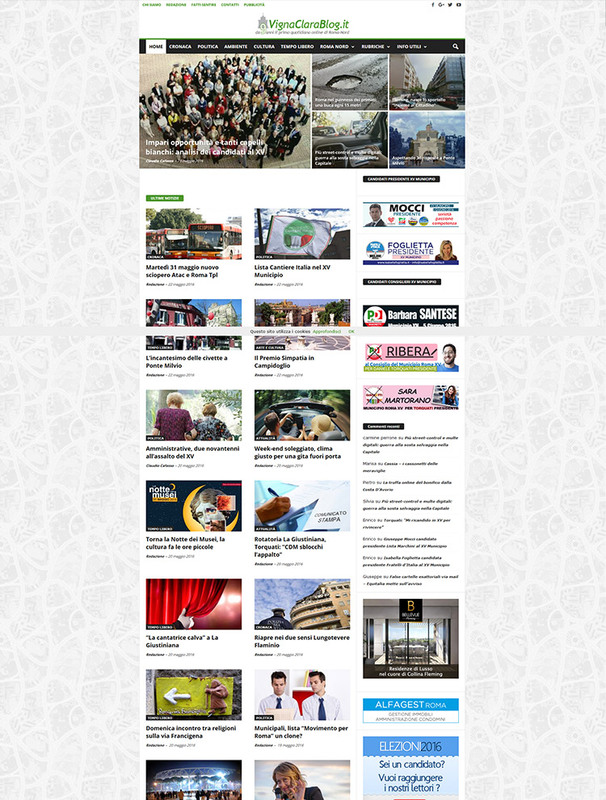 "Good speed performance, a lot of customizing opportunities and good compatibility with Yoast SEO"
VignaClaraBlog.it is an Italian awarded magazine for the Rome North area, providing it’s readers with useful information about their city. 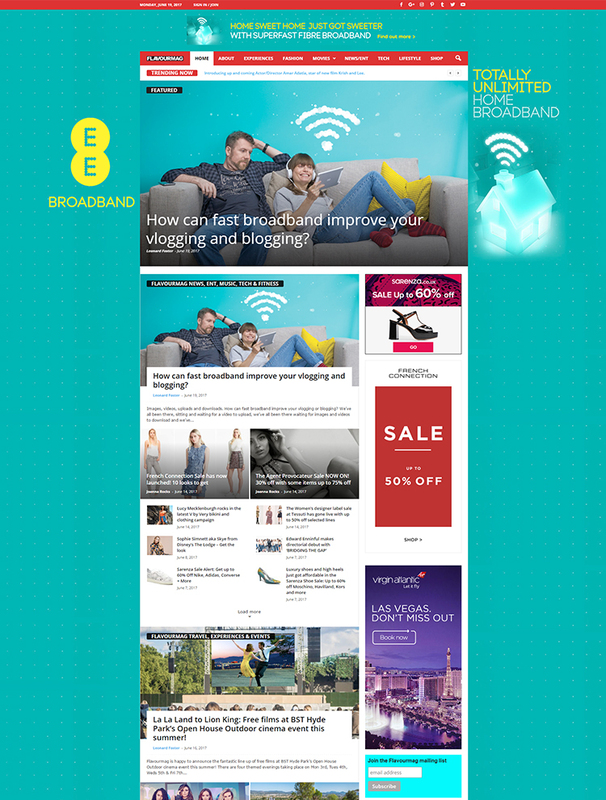 "I've used several themes whilst running this little publication. All of them had unresolved flaws that could only be fixed with tedious plugins that caused more hassle than they helped. Newsmag gives me everything I need to run the best product I can produce." 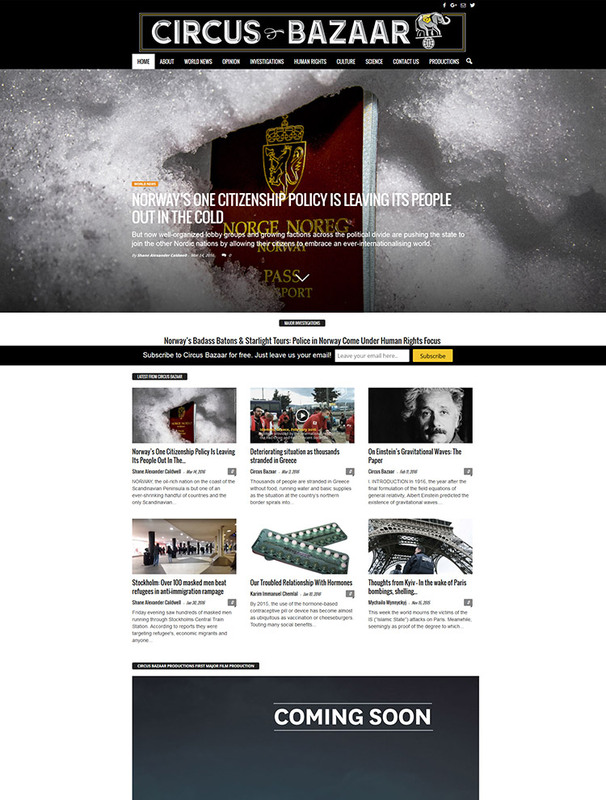 Global news and analysis in politics, social, investigations, human rights, culture and science, can be read online at Circus Bazaar. 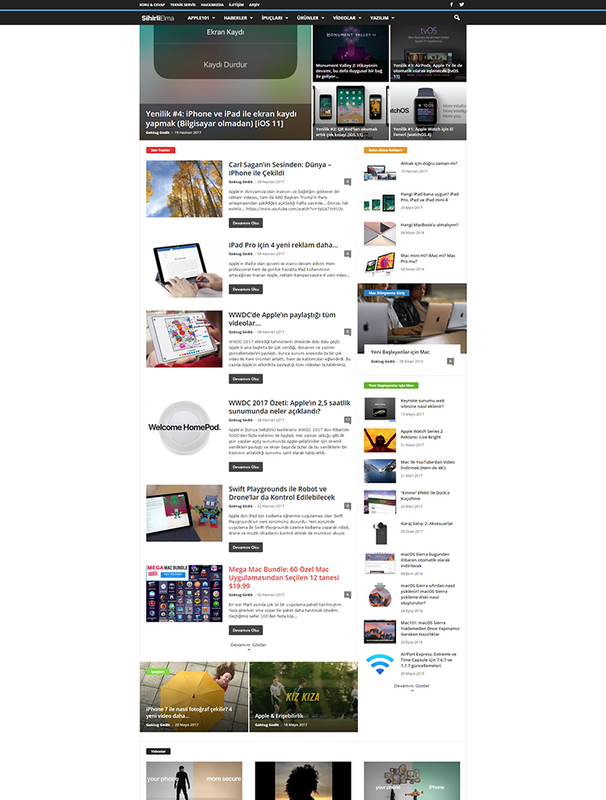 "A wonderful theme, easy to work with, robust, optimized and superb support. 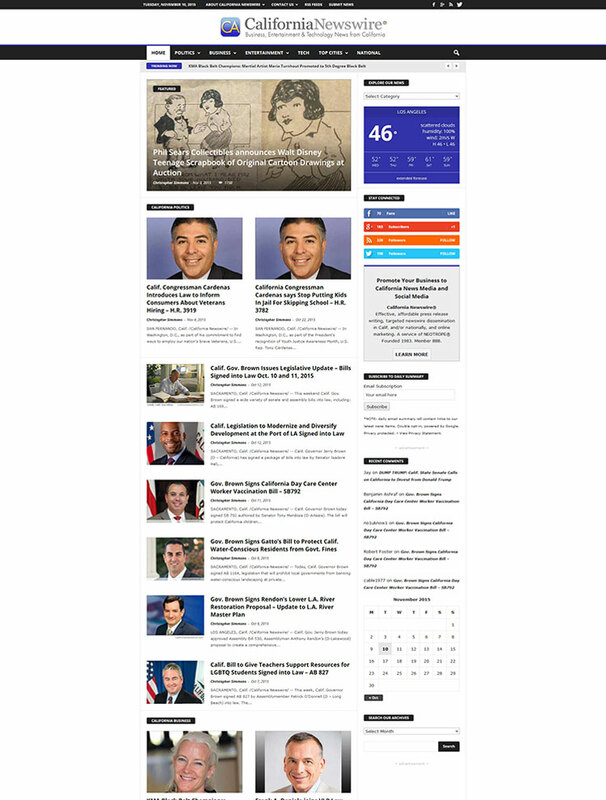 Does everything we need and it does it very well"
California Newswire is a unique online portal combing a wide variety of original content related to living in California. "Left nothing to be desired, amazing, good updates, was worth buying!" 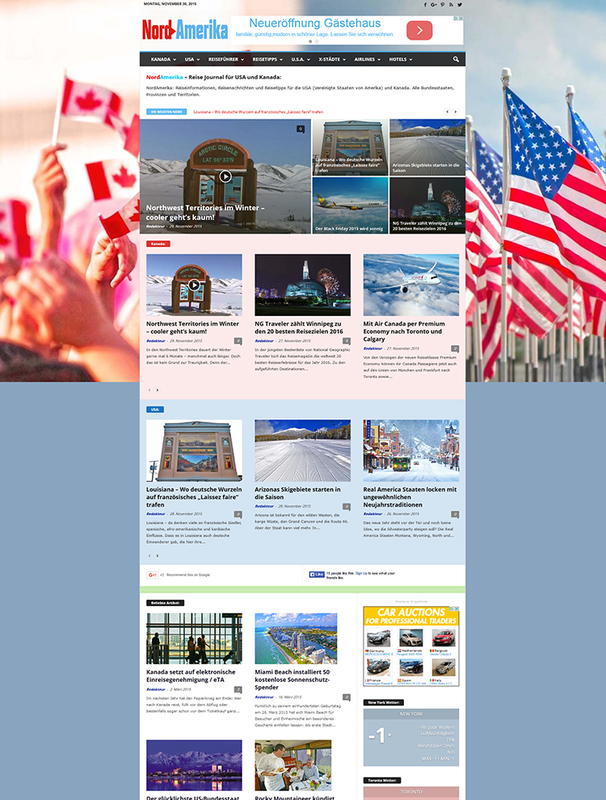 The NordAmerika website is a travel news portal dedicated to the German speaker tourists that want to travel to Canad or the United States. 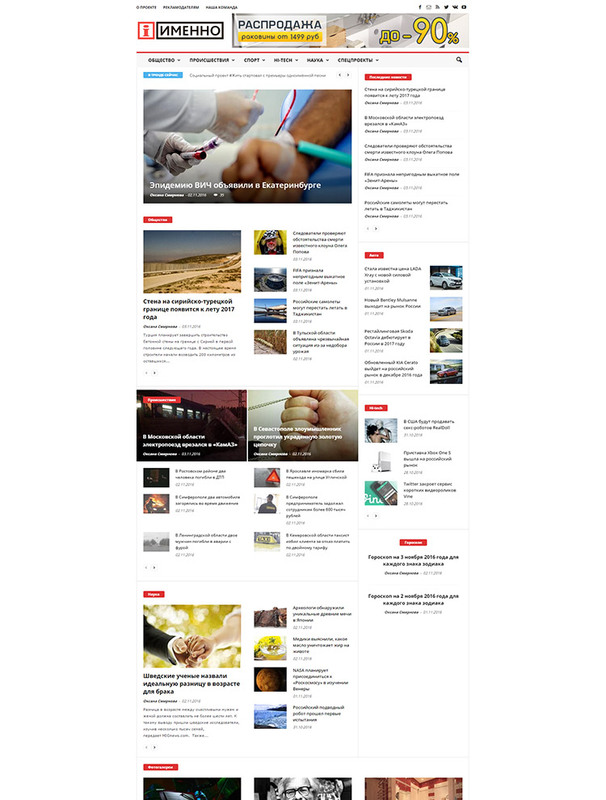 Imenno is an online news and information portal for over ten regions of Russia. 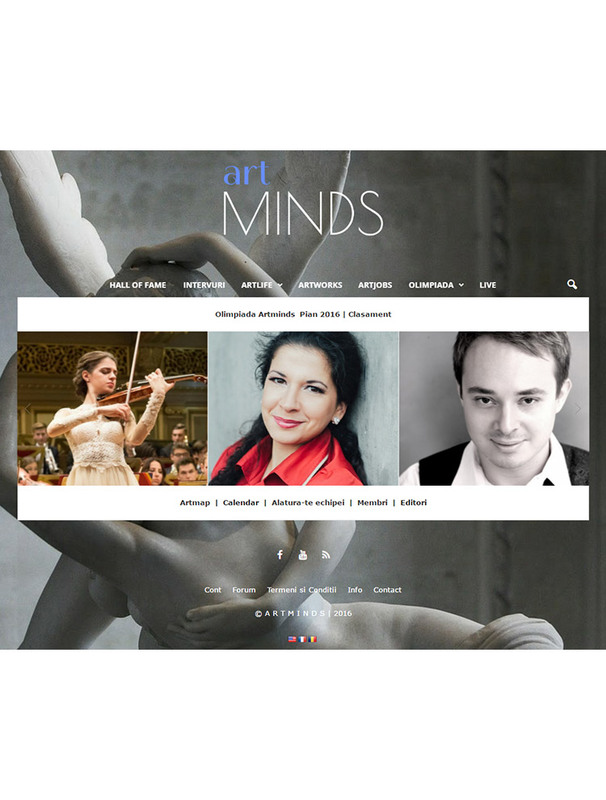 With a strong community of artists, the Art Minds is an astounding online news publication that initiates and promotes the Romanian cultural lifestyle. Erreur42 is a French magazine that brings beautiful articles about movies, video games, literature, chronicles and reviews.